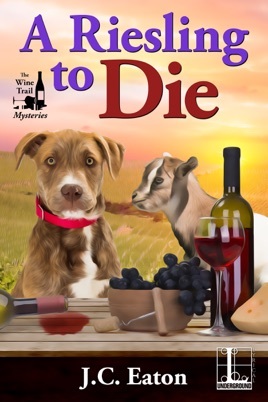 A Riesling to Die is the first novel in The Wine Trail Mysteries. 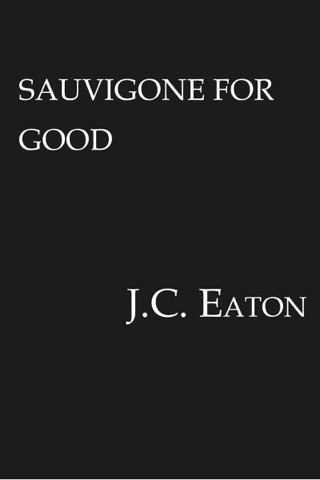 Norrie Ellington, a screenwriter, has reluctantly agreed to oversee the Two Witches Vineyard, in which she is a co-owner, for a year while her sister and her husband go off to Costa Rica on a research trip. Norrie believes that with the experienced winery staff, her role will be minimal which will leave her plenty of quiet time to write. The day after Francine and Jason leave the local crank is found dead in the new Riesling vines. 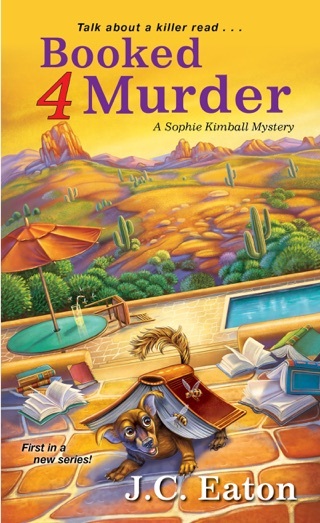 Norrie decides to investigate the matter because the winery cannot afford to lose money or have bad publicity. She starts asking questions and believes she has discovered the guilty party. Norrie hatches with a plan to get the individual to confess. Unfortunately, things do not go quite as expected. 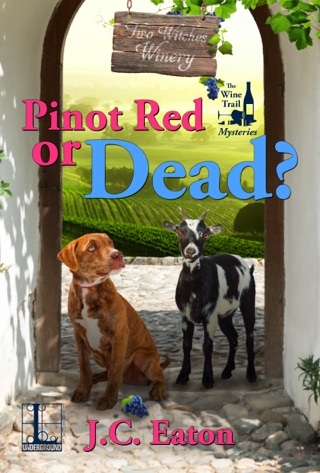 Join Norrie at the Two Witches Vineyard in her search for a killer in A Riesling to Die. 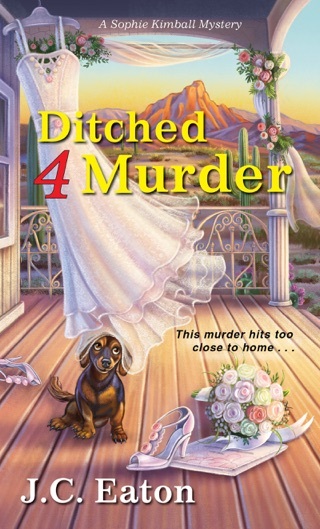 A Riesling to Die is a light cozy mystery. Norrie is one of those main characters that babbles when nervous and turns into a blithering idiot in front of a handsome man. There was a lack of development in Norrie’s character. The author fails to provide her background which would establish the character (any of the characters). There are some unique people working in the tasting room of the winery. Glenda, Roger, Lizzie and Cammy provide comic relief along with Cammy’s cousin, Marc and Enzo (they cracked me up). There is also a dog that manages to get into smelly messes every day (it makes me wonder if these people have not heard of a leash or a fenced in area for dogs) and Alvin, the spitting dwarf goat that is an attraction for children (just what every vineyard needs when you have guests wandering about). The mystery was straightforward, and the identity of the guilty party came as no surprise. 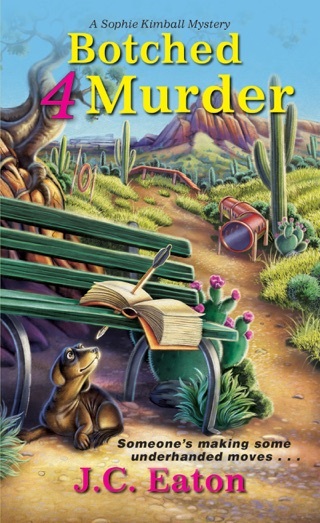 Norrie’s investigation was proceeding nicely until she came up a harebrained scheme to reel in who she believes is the killer (she jumped to conclusions instead of following the evidence and thinking things through). The grand plan jeopardizes the winery and reminds me of Lucy Ricardo’s schemes. Norrie’s spends a significant amount of time speculating on who could have committed the crime. You can really see her overactive imagination at work. All the loose ends are wrapped up at the end of the story. A Riesling to Die had a good start, but then it stalled out for a while and then it became foolish. There is some interesting information about growing grapes, taking care of the vines, running a vineyard and producing wines. I am curious how many dead people will turn up in the area during Norrie’s year at Two Witches Winery (maybe the author will throw in a burglary). 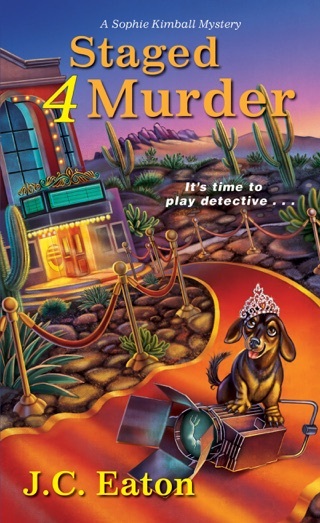 A Riesling to Die is a quick read that will appeal to readers who prefer lighter cozy mysteries filled with quirky characters. 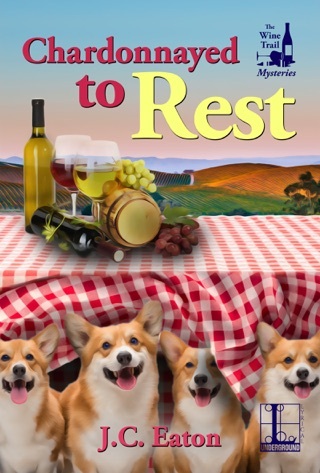 The next book in The Wine Trail Mysteries is Chardonnayed to Rest.